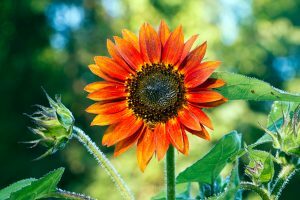 This photograph is of a dew-covered sunflower known as an Autumn Beauty in full bloom in my garden that I captured a few mornings ago. 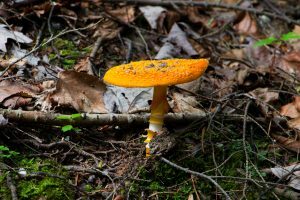 I captured this shot of a mushroom that I happened to stumbled across while hiking in the woods at Minnewaska State Park Preserve in Kerhonkson, NY. This is a photograph of a dew covered sunflower that I captured on the morning of July 13th in Ulster Park, NY. 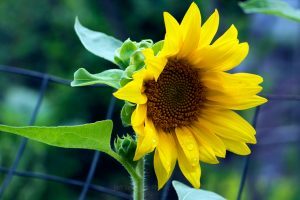 The first sunflower of the season bloomed in my backyard over the weekend. 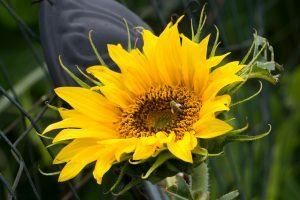 This shot was captured while a honey bee gathered pollen from the sunflower. 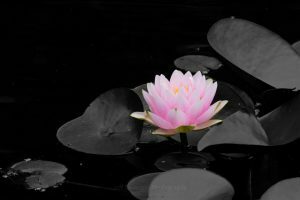 This photo of a water lily was taken at the garden fountain at the Vanderbilt Mansion National Historic Site in Hyde Park, NY. A garden trillium in full bloom on a Spring day. 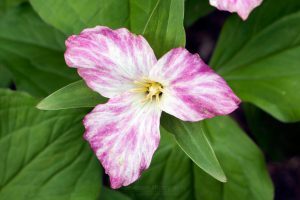 Trillium are a perennial flowering plant that are native to the temperate regions of North America and Asia. 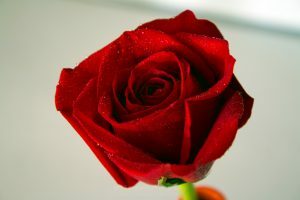 Just a close-up of a rose for Mother’s Day. Happy Mother’s Day to all the moms out there! 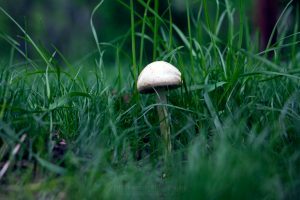 An evening photograph of a solitary mushroom growing in my lawn after all of the spring rain we’ve received. 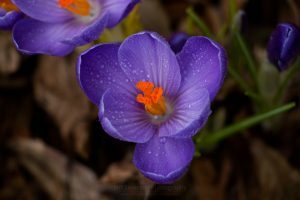 A crocus plant in nearly full bloom at the end of Winter in 2016. The crocus plant is a perennial of the genus of flowering plants in the iris family. 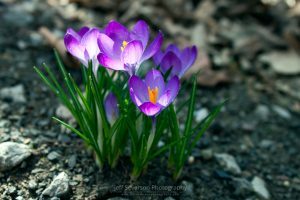 This is a top-down macro shot of one of the crocus plants that blooms yearly on the edge of my driveway that I took back in early April.